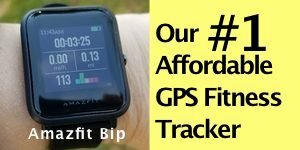 As I’m always on the lookout for new budget fitness trackers to try out for you guys and I found another one to review. 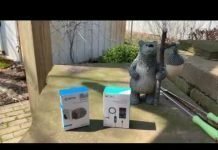 If you have ever shopped for a fitness tracker before on Amazon, you’ve probably felt overwhelmed by all the options. I know I’ve felt overwhelmed by all the strange names and identical fitness trackers with apparently different brand names slapped on them. It can be confusing and then throw in suspect 5-star reviews and consumers might not know who to trust, well, except to turn to people like me! If it’s good, I’ll let you know. If it’s bad, I’ll let you know. That’s my job. Anyway, I’d been looking for quite a while to find an activity tracker that did more than just count steps. I wanted one that also had different workouts to choose from and one with a decent heart rate sensor. At this price point, I wasn’t expecting built-in GPS so connected GPS was fine with me. 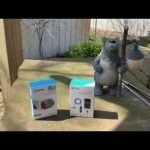 Mostly, I wanted to find and recommend a budget fitness tracker for those looking for one. I’m kind of the guinea pig for these things. 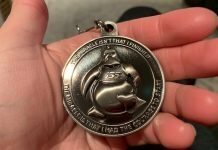 So, did I make a good choice? 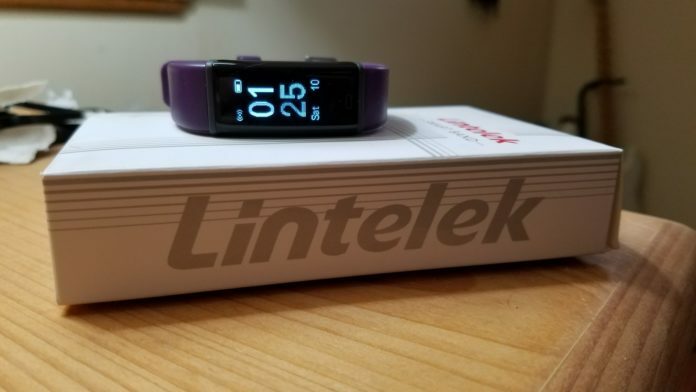 I chose the Lintelek Activity Tracker (See on Amazon). 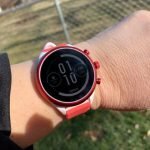 What caught my eye is that it featured 14 different sports modes, or workouts to choose from (walking, running, bicycle, hiking, mountaineering, badminton, fitness, indoor cycling, treadmill, yoga, basketball, football, tennis, dancing) and a heart rate sensor. I also liked the simple, low profile look of it. Though I normally wear fitness trackers with all the bells and whistles, sometimes it’s nice to go more low-key. After all, throughout the day I’m mostly just concerned with tracking my steps and heart rate, telling the time, and receiving notifications. 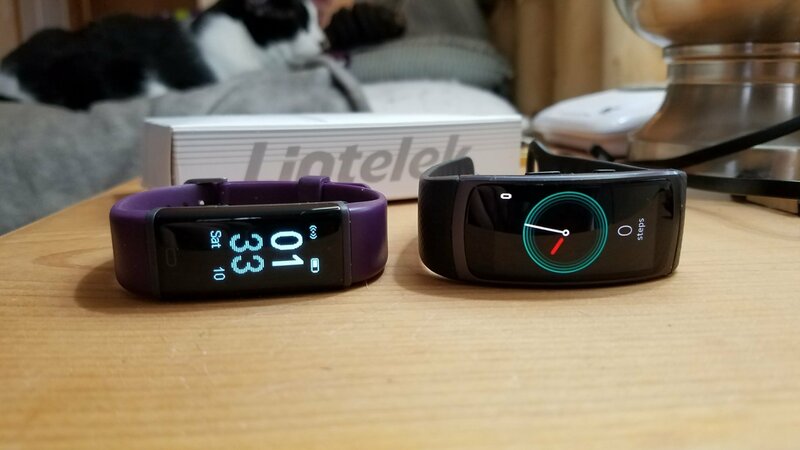 My first test with the Lintelek was on a treadmill where I compared its heart rate sensor versus a Garmin Fenix 5s, which is kinda like comparing eating at Taco Bell to being a guest to one of Ina Garten’s dinner parties in the Hamptons but hey, Taco Bell can hit the spot sometimes! 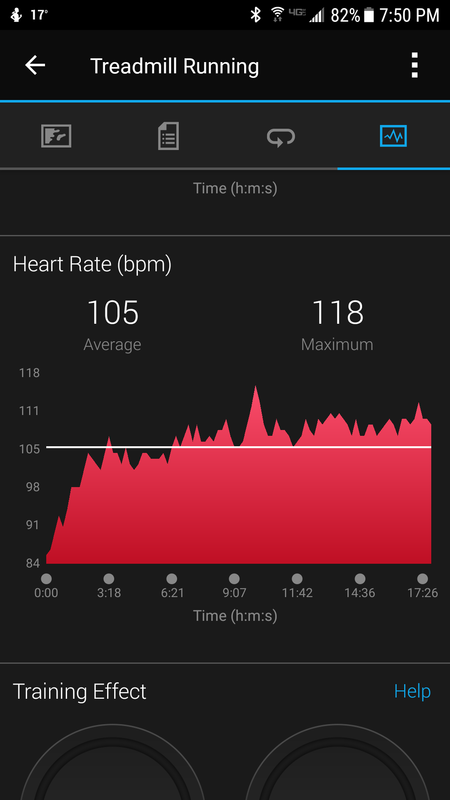 Anyway, I chose the Fenix because I’ve thoroughly tested its’ heart rate sensor for my treadmill workouts and it does just as good a job as a chest heart rate monitor, at least for the type of walking and running I do. The Lintelek started out with promising performance for the first 10 minutes which delighted me. It kept up with the Fenix (a $600 watch) within a few beats and then… the wheels fell off. The heart rate sensor of the Lintelek began to struggle. 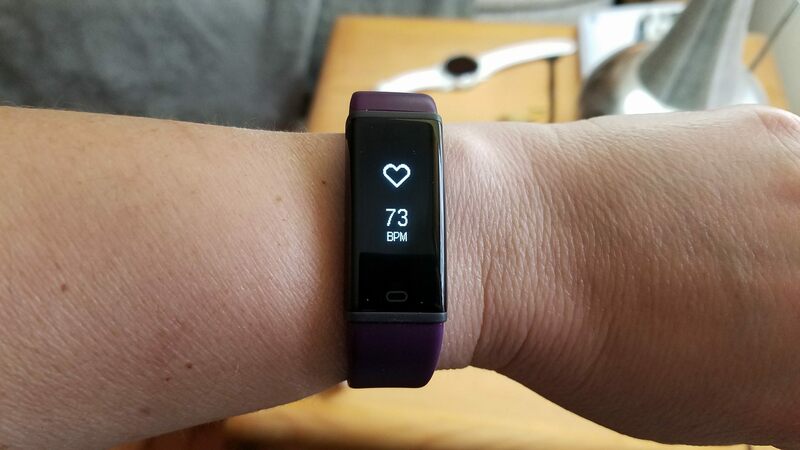 It was showing my heart rate a good 20-30 beats lower than the Fenix. Once in a while it would detect my heart rate accurately and then lose it again. So, I did a second test the next day and I had the same results. Results are below. You may click the images for larger views. The step counter is accurate but it’s important to point out that it doesn’t track short walks, those less than 20 steps. I think it does this to prevent counting random arm movements as steps, like when you’re brushing your teeth or putting away dishes, etc. So at the expense of not counting random arm movements as steps, it’s not going to track those short walks. 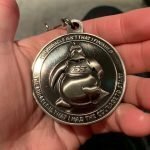 This can be a good idea because if you’re trying to lose weight or maintain a healthy weight, you don’t want to have false reassurance that you’re burning more calories than you really are from false steps but I realized that by the end of the day by not counting those short little walks it undercounted my steps by a good 1,200 steps. Again, I compared this versus the Fenix which is pretty darn accurate with step counting. It’s important to note that no fitness tracker is 100% accurate at counting steps but some are certainly better than others. This one did a decent job. 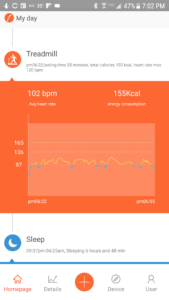 The mobile app, called VeryFitPro, was a pleasant surprise. It was much better than I thought it was going to be. It has a professional look to it while many other budget fitness tracker apps usually leave much to be desired. 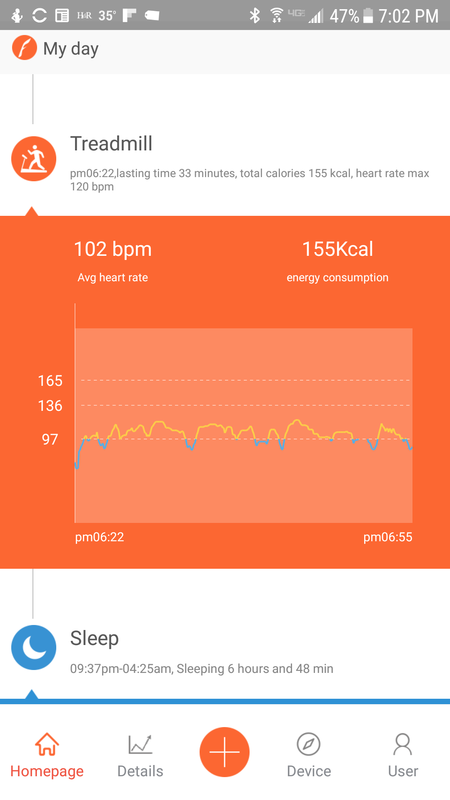 It was especially nice to discover that the app can connect to Google Fit. 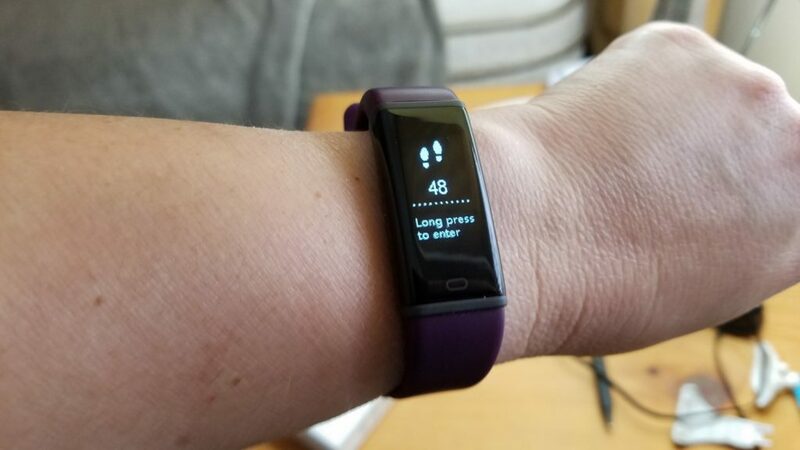 This means that if I wanted my workouts and steps to sync with MyFitnessPal, having it connected to Google Fit would accomplish this, assuming I had Google Fit and MyFitnessPal connected. Many budget fitness trackers do not have this capability. The app is fairly easy to navigate, though it could be more intuitive. For example, after I did my first workout I had no idea where to find the data. 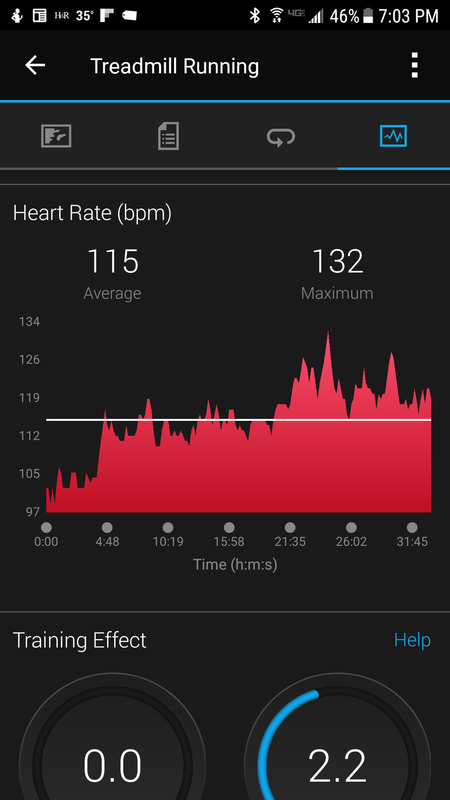 I finally discovered it by accident under heart rate (see below). I’d rather have the workouts appear on the main page of the app, at least workouts that I did that day. Other than that, I didn’t have any trouble pairing the watch to my Samsung Galaxy S7 and notifications came through reliably. When I first opened the box and pulled out the tracker I thought they had forgotten to ship the charger with it, until I remembered that the charger is covered by the strap. The size of the tracker is ideal for women and kids though the length of the strap is long. I had to put it on the second to last notch for my wrist for a tight fight. My wrist measurement is 6.5 inches, so keep that in mind if you have a smaller wrist than mine. However, it would definitely accommodate a larger wrist. View the Samsung Gear Fit 2 Pro Sport (the newest version) on Amazon. 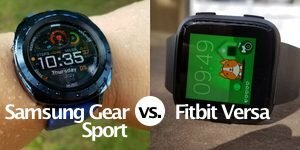 I’ve always been a big fan of the Gear Fit 2. The watch itself and the strap are very lightweight and comfortable. 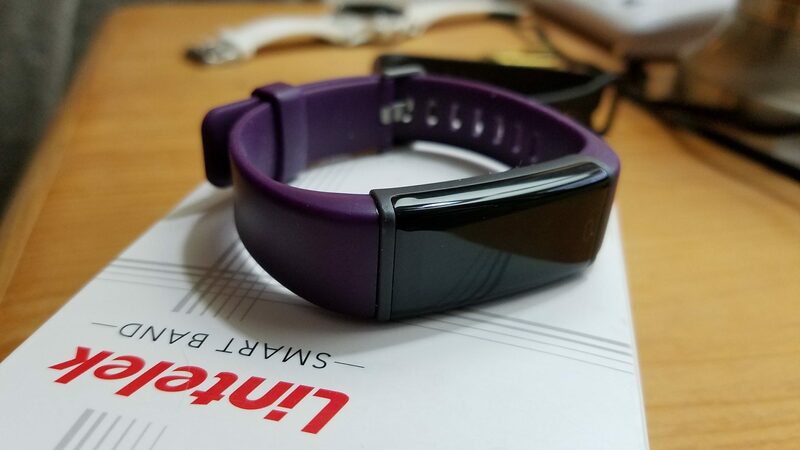 This is a fitness tracker you can wear all day and night (it has sleep tracking) without you noticing it. This is a good thing! The fitness tracker has a sensor at the bottom of the screen that you touch to select different screens. It’s very straightforward and simple to navigate. The display is bright inside but difficult to see in bright sunlight. 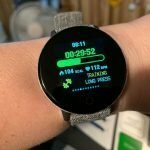 One thing that I wish was different is that it will only show up to 3 different workout modes on the watch and the ones you choose to display have to be selected on the app. 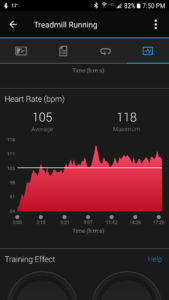 It’s not a big deal but it would be nice if more workouts could be available on the watch. 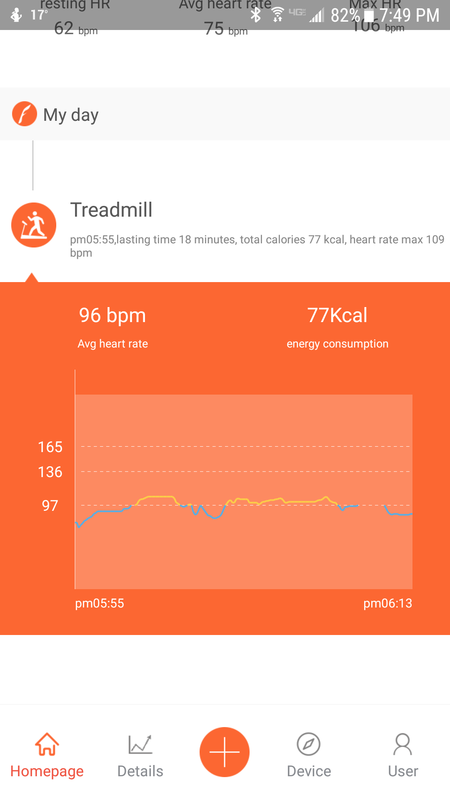 While working out, it does have live data. 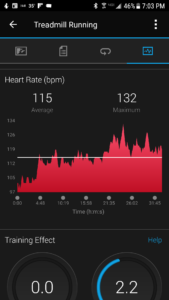 The data shown depends upon what workout you’re doing but I was satisfied with the type of data fields that were available, such as heart rate, calories burned, distance, etc. Sleep tracking was eh, so-so. It worked but it wasn’t terrible accurate. It was consistently off determining when a fell asleep by a good half hour and the same for when I woke up. 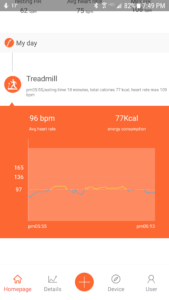 There’s a lot that I liked about this fitness tracker. The size and weight were comfortable on my wrist and much less conspicuous than the watches I normally wear. I loved how simple it was to use. There was really no learning curve to using the watch itself and the app is of professional quality. The connection to my smartphone was solid. 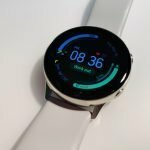 Sleep tracking could certainly be improved and step tracking was accurate for long walks but didn’t count walks under 20 steps. I’ll leave it up to you if that’s okay. The only thing that didn’t perform well during workouts was the heart rate sensor which is disappointing. If it had performed better I would definitely recommend the Lintelek as a good budget activity tracker. Maybe other people have had better luck with the heart rate sensor but it just didn’t work out for me. You can view the watch on Amazon and read through the reviews. It might still be worth trying out. It’s still one of the better budget trackers out there. 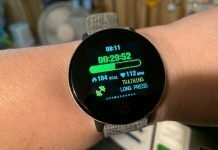 Next articleWill the Amazfit Bip Amaze Me Like the Pebble Time?